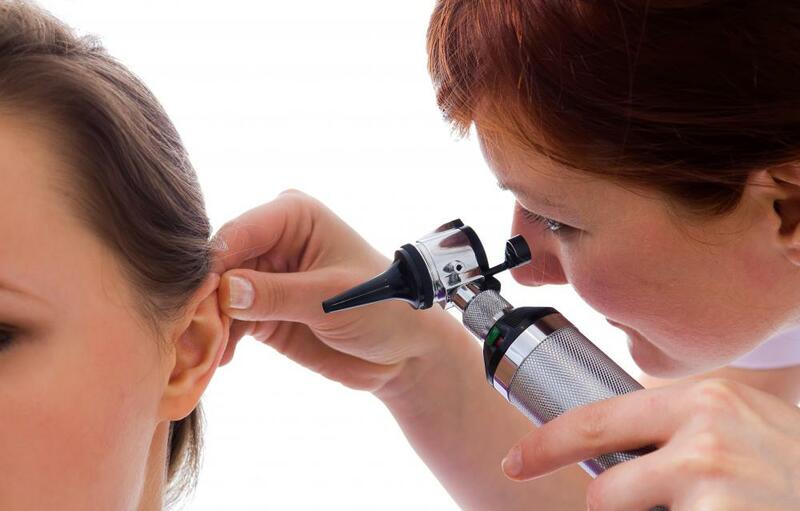 An otologist specializes in the treatment of ear issues. An otologist may work with patients who want hearing aids to compensate for hearing loss. The ears aid in sound detection and balance of the body. Otology is a division of medicine focused on the treatment of disorders involving the ears, including hearing loss, trauma, balance disorders, and tumors. Otologists typically receive a year of training in general surgery before pursuing a residency in their field that can last four years, with a possibility for a fellowship afterward to refine their skills. This high level of training allows practitioners to provide expert care to their patients, as well as participate in public outreach to educate people about the prevention and treatment of ear disorders. Patients typically see a specialist in otology by referral, although some may seek out a care provider. Otology includes the treatment of patients with a variety of conditions involving the ears, with a particular focus on complex, chronic conditions that resist treatment. 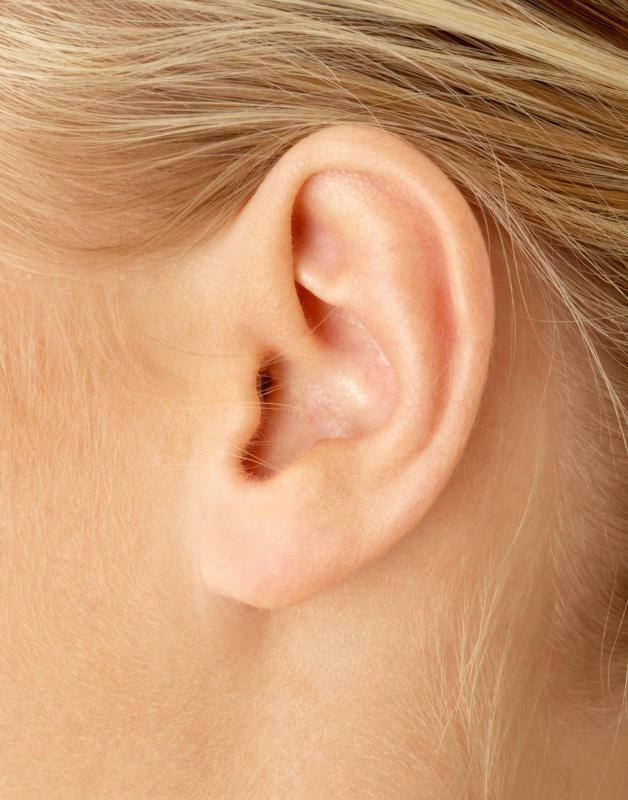 Thus, an ear infection might be treated by someone like a general practitioner, but if the patient experiences recurrent aggressive infections, a referral to an otologist might be recommended to allow the patient to explore other treatment options like surgery. Specialists in otology can treat patients with hearing loss and deafness, and work with patients who want hearing aids and other tools to compensate for hearing loss. They also handle trauma to the ear, tumors along the ear canal, and structural abnormalities of the ear that may require attention or repair. Balance disorders also fall within this discipline if they involve the vestibular system in the ears, which can be determined with some testing of the patient to check for the causes of balance problems. Research in this field focuses on the identification of conditions involving the ear and the development of treatments. 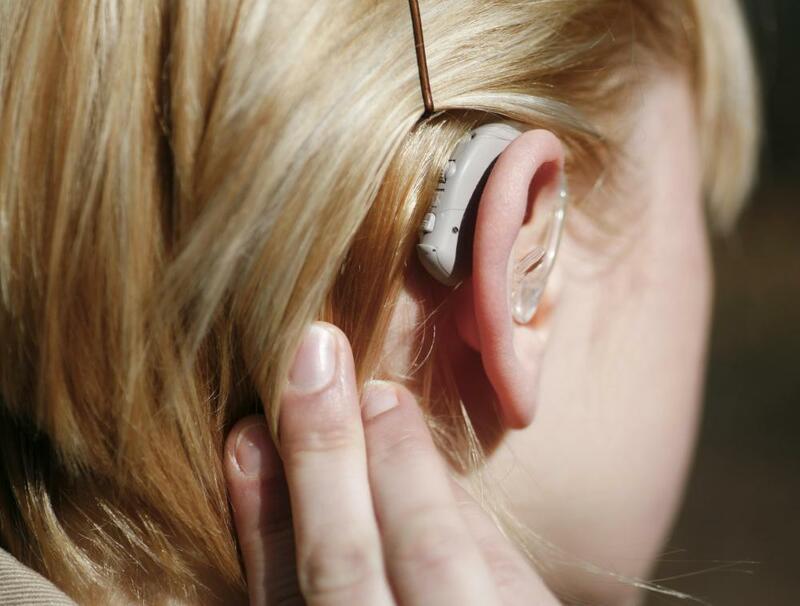 Deafness and hearing loss are a particular subject of interest at many research facilities. Otologists in research may work with people like neurologists and audiologists on the development of more effective and precise hearing aids and other assistive devices for patients with hearing loss. Researchers can work for government agencies as well as private companies. Practitioners in this medical specialty can work in hospitals and clinics. The working environment is usually pleasant and the hours can be regular, as emergency otology care is rarely necessary. Pay varies depending on the region and the types of services an otologist offers, but can include benefits like paid vacations and retirement accounts through employers like hospitals and regional medical centers. Continuing education requirements mandate that otologists keep up with developments in the field through conference attendance, specialized classes, and other educational opportunities.